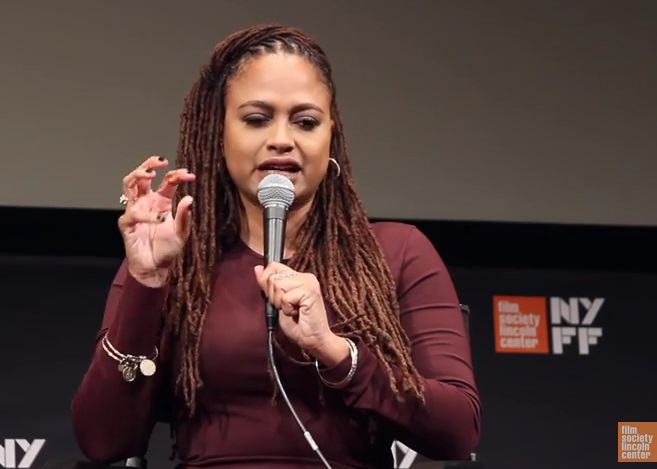 Cell phones enable prisoners to break the media ban and reveal conditions and events in prisons, the most censored places in the U.S. FAM is showing the way. Keep up with Free Alabama Movement at http://freealabamamovement.com/ and on Facebook at https://www.facebook.com/freealabamamovement/. Contact Mothers and FAMilies at P.O. Box 186, New Market, Al 35761 or freealabamamovement@gmail.com. 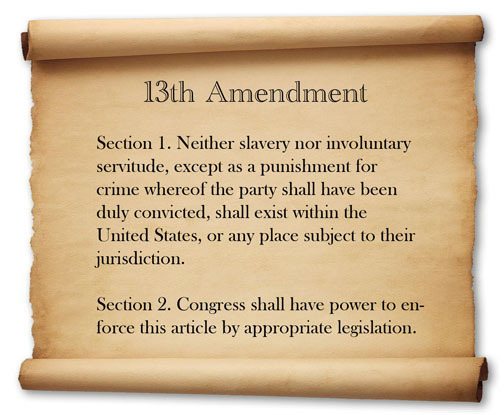 End prison slavery. The Alabama Department of Corrections (ADOC) compels prisoners to work without pay or for rates as low as 17 cents per hour. Prisoners have to pay fees in order to work. Their labor can be for the state or for private companies. 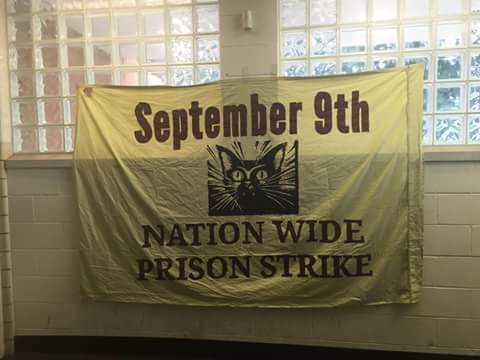 This banner appears to be hanging on a wall of Holman Prison. Repeal the Habitual Offender Statute. More than 8,000 people in Alabama are serving “enhanced mandatory sentences” under this law, which adds decades – and sometimes life without parole – to sentences for people with prior convictions, even if their current offense is relatively minor. Expand the scope of the Alabama Innocence Inquiry Commission. This commission was originally proposed to investigate innocence claims by all felons, but was changed to apply only to death row claims. Reform the Alabama Parole Board. 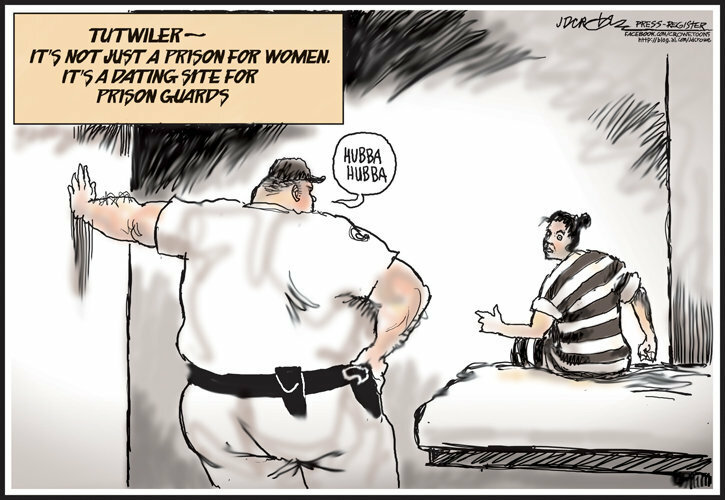 There are no clear criteria for parole eligibility. The parole board is arbitrary and biased. Implement the Education, Rehabilitation, and Reentry Preparedness Bill. This legislation, put forth by The Free Alabama Movement, would provide educational opportunities to all incarcerated people in Alabama, reduce the prison population to meet the actual capacity of ADOC and other reforms. 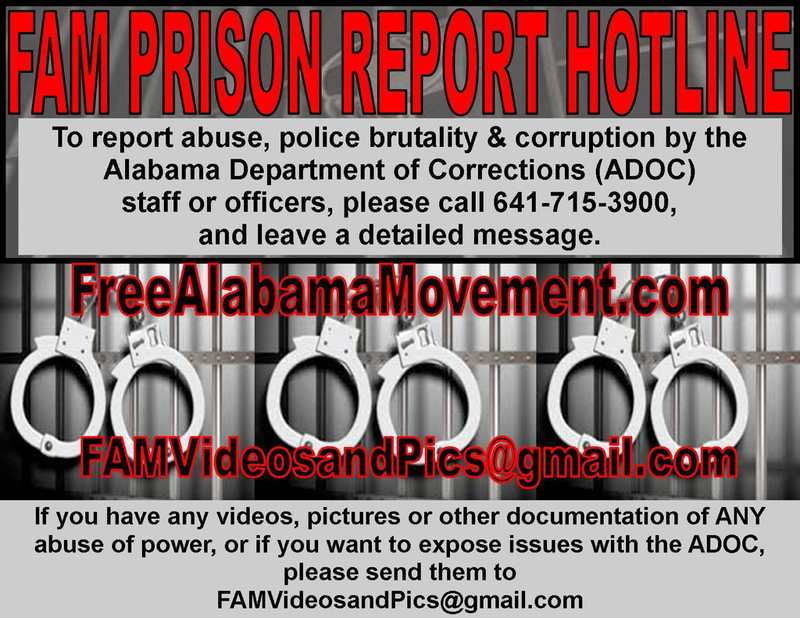 Contact Free Alabama Movement via National Representative Pastor Kenneth S. Glasgow of The Ordinary People’s Society, 334-791-2433, Freealabamamovement@gmail.com or kennethglasgow@gmail.com. Powerful stuff. Hopefully the right changes can be made to our system. There must be something going on in the Holman prison. Why those guards want to quit all of a sudden after the news of the investigation. They should not be quit their job, if they do not do something wrong, I told you. But yeah investigation must be going on there.